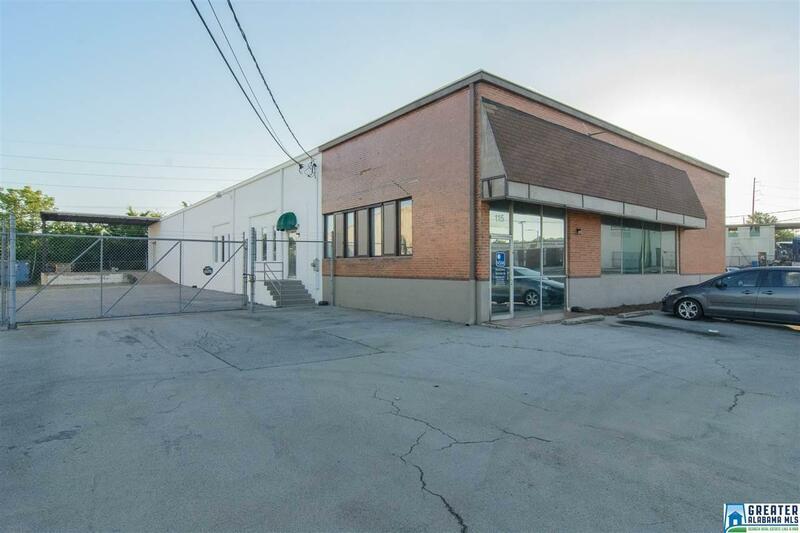 Solid investment just off of 1st Avenue North in a warehouse area close to downtown. The Warehouse is divided into three sections which are fully leased for a good return on investment. 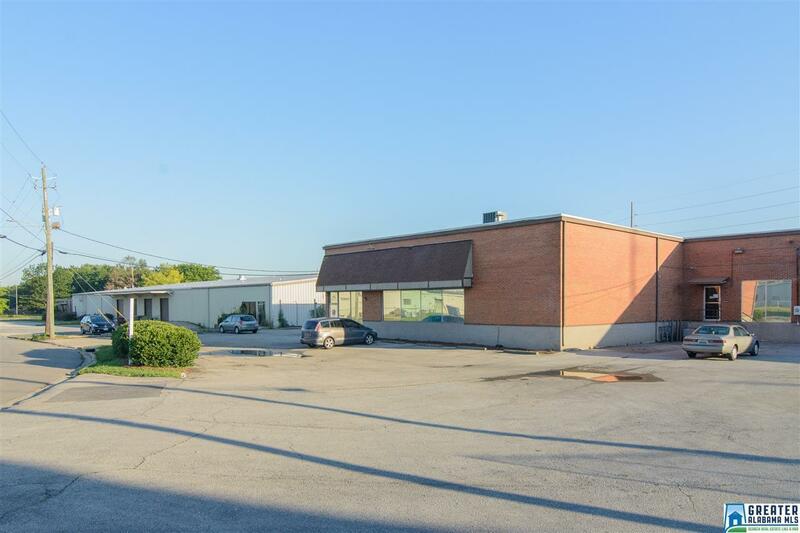 This property has a new membrane roof with a 25 year manufacturers warranty, remodeled offices in the last 2 yrs. 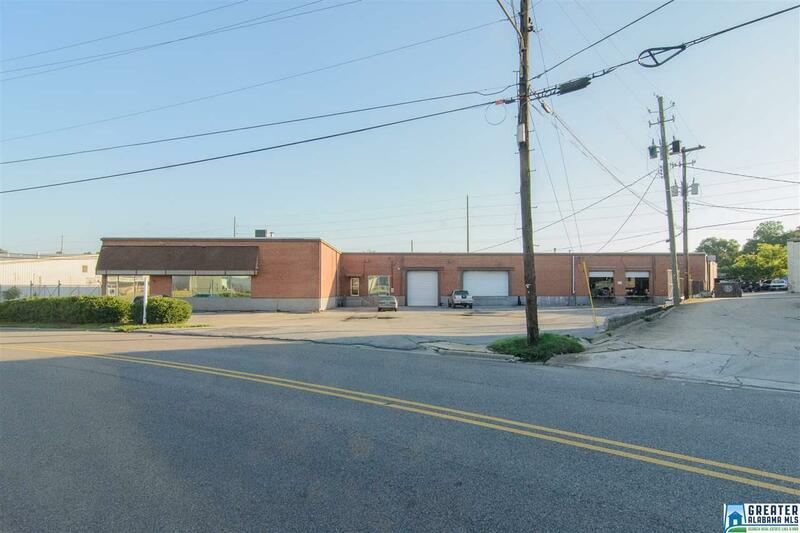 Address 115 building has a Rear loading dock, secured parking area with large office space, warehouse open space and multiple bathrooms. 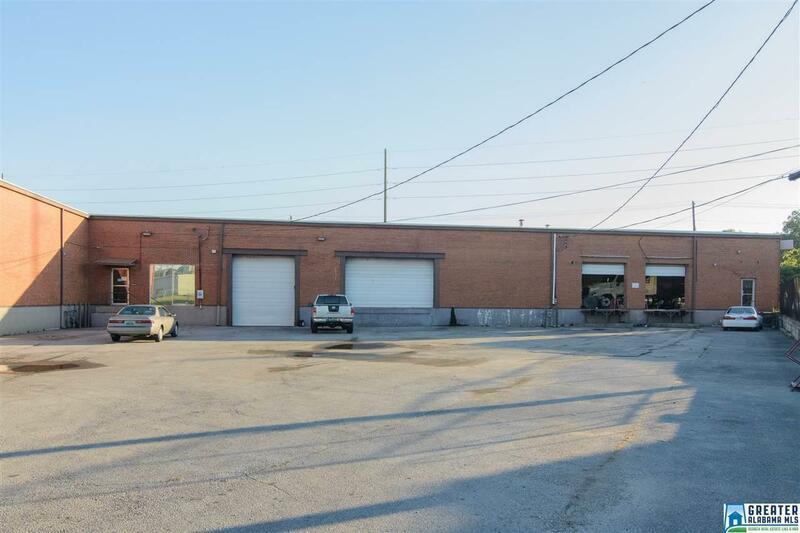 Address's 113/111 are combined and have a drive in area that allows large trucks to drive in and 2 more loading docks. Multiple bathrooms and separate office entrance. Listing provided courtesy of Keller Williams Realty Trussville. © 2019 Greater Alabama Multiple Listing Service, Inc.
© 2019 Greater Alabama Multiple Listing Service, Inc. IDX information is provided exclusively for consumers’ personal, non-commercial use and may not be used for any purpose other than to identify prospective properties consumers may be interested in purchasing. IDX content is not guaranteed accurate by the MLS or Josh Vernon Group | Keller Williams. Data last updated: 2019-04-24T23:30:11.987.